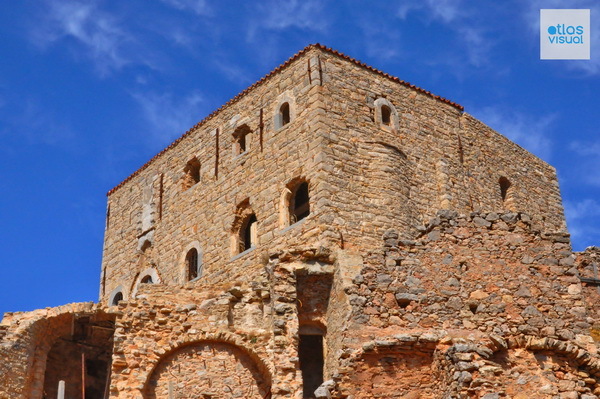 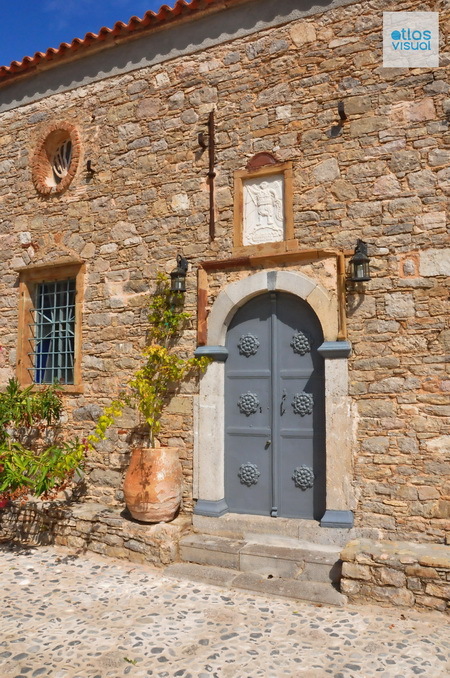 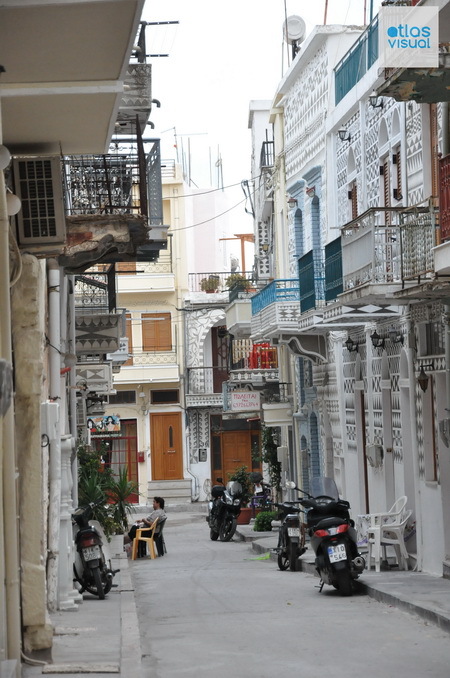 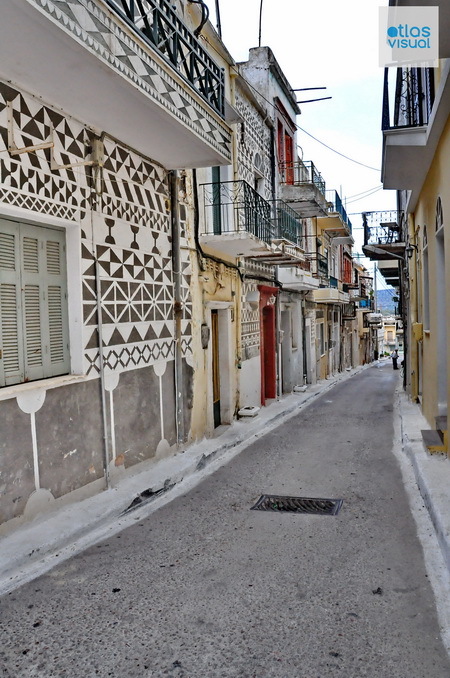 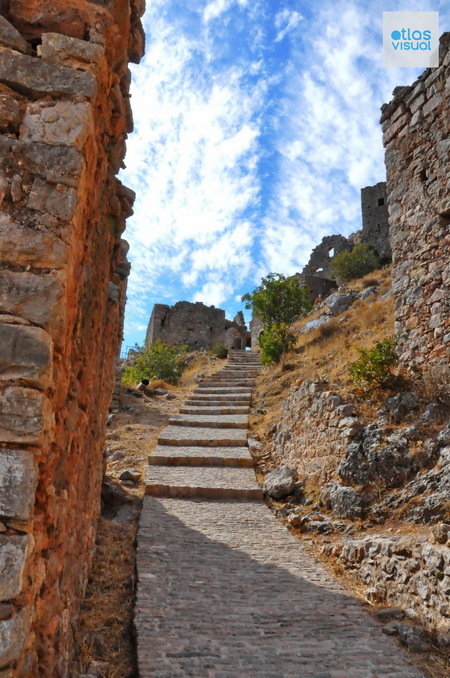 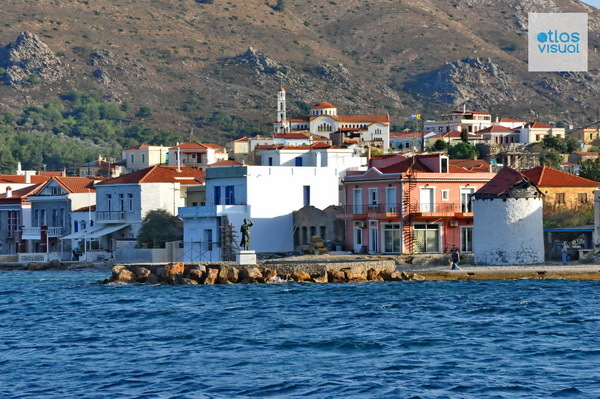 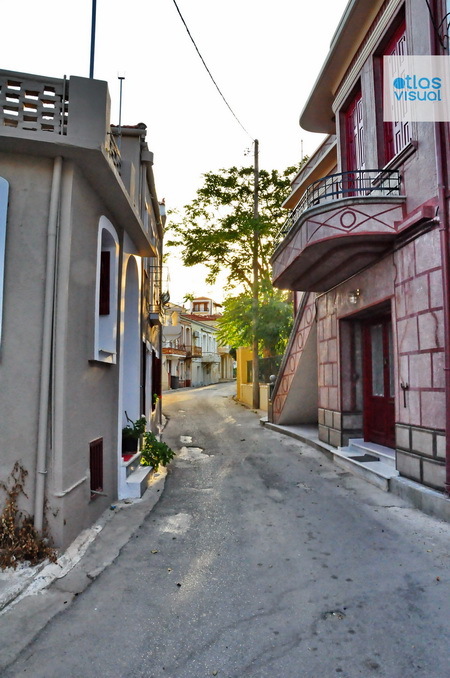 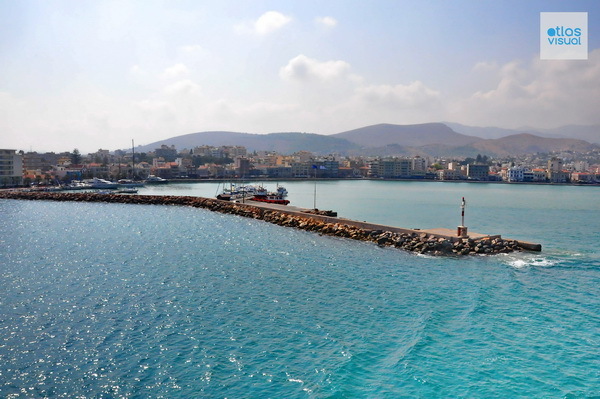 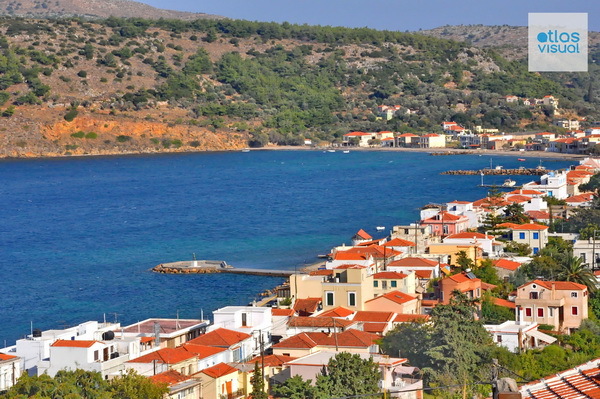 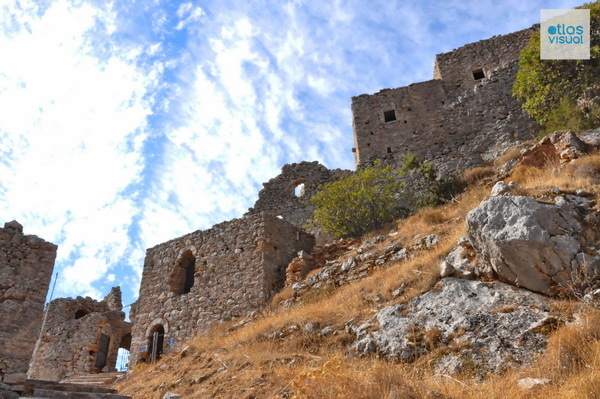 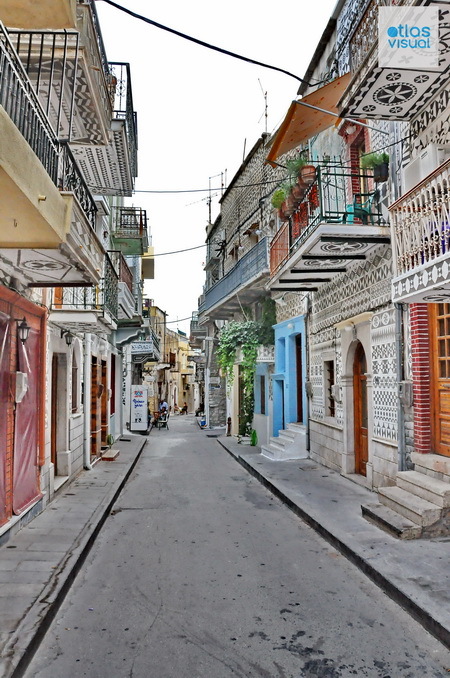 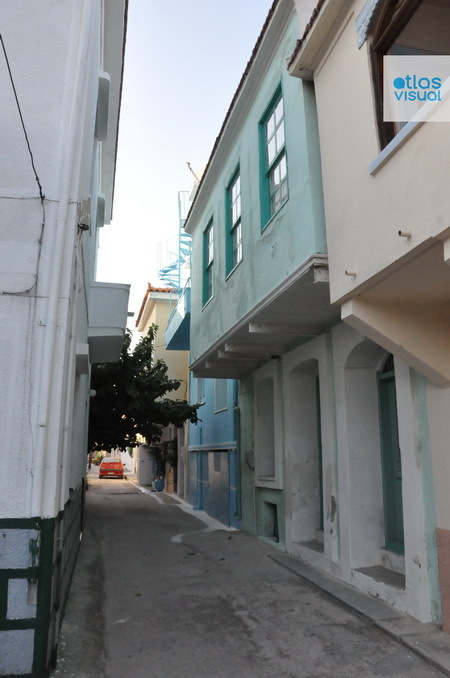 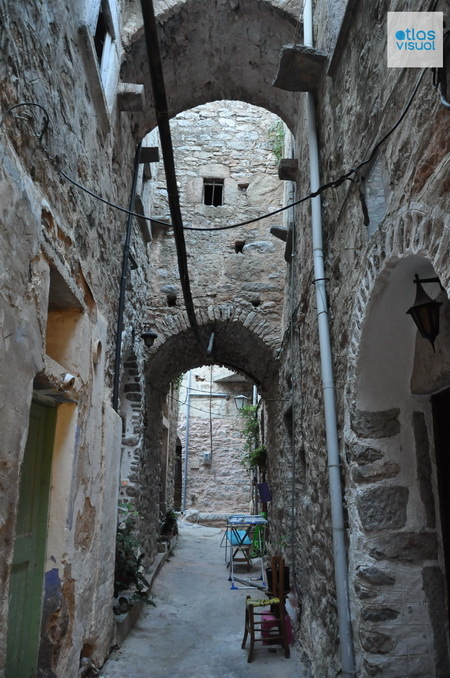 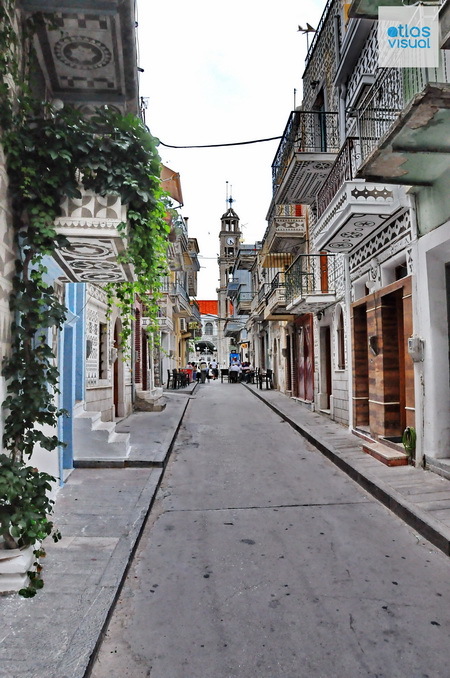 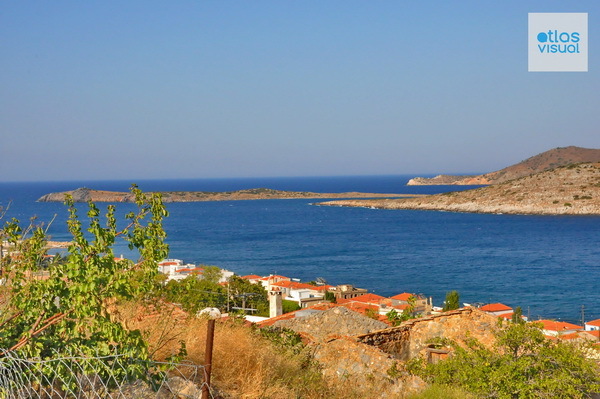 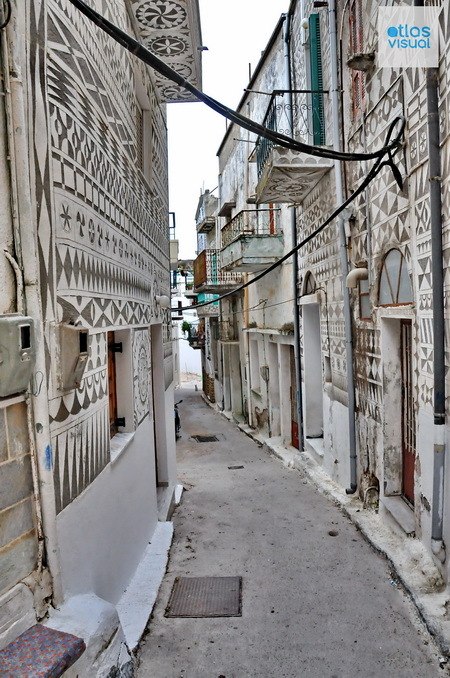 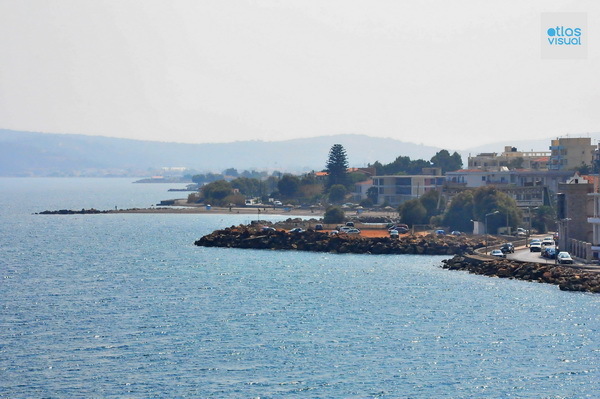 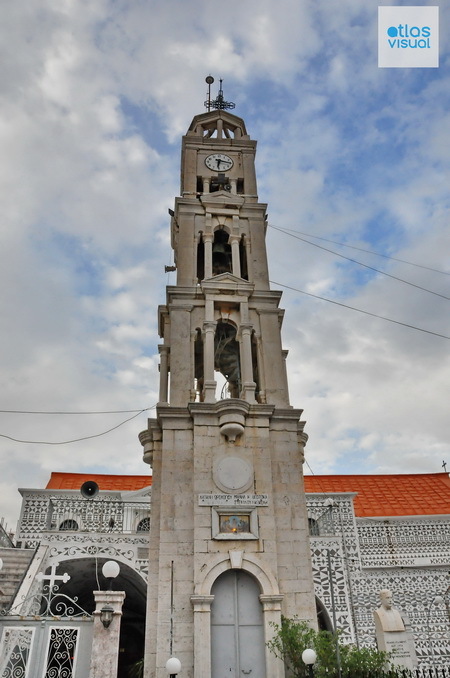 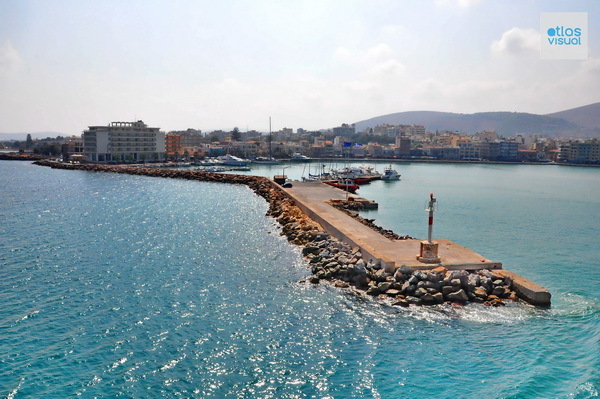 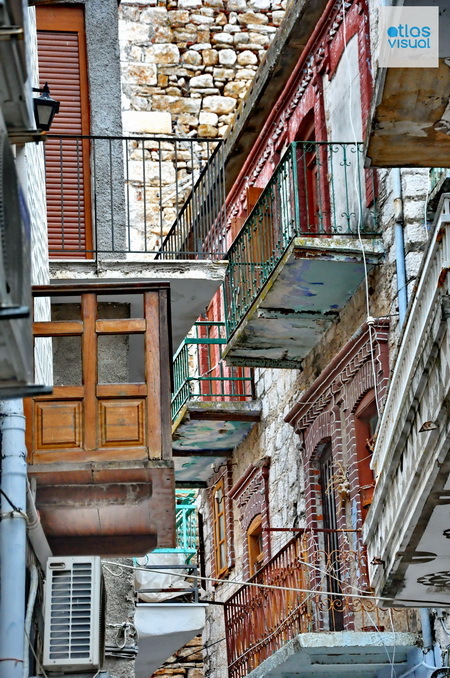 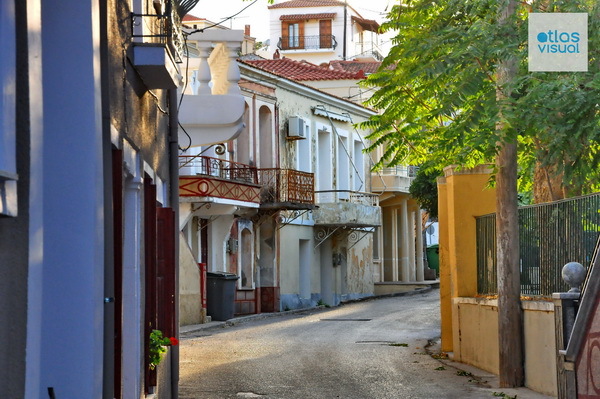 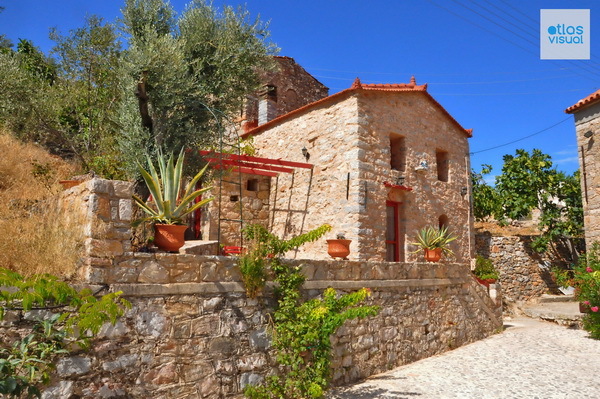 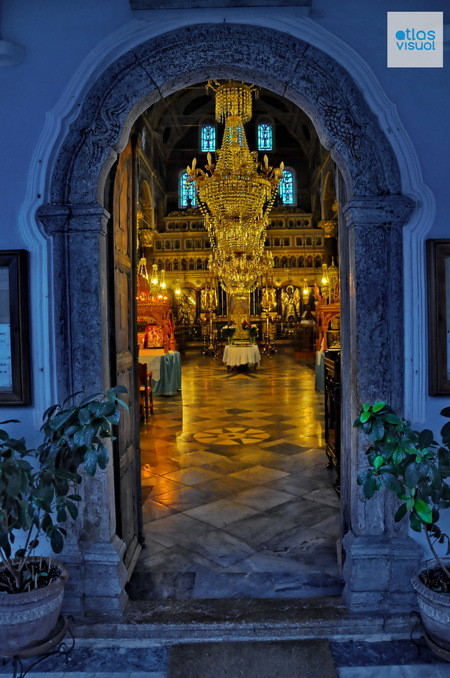 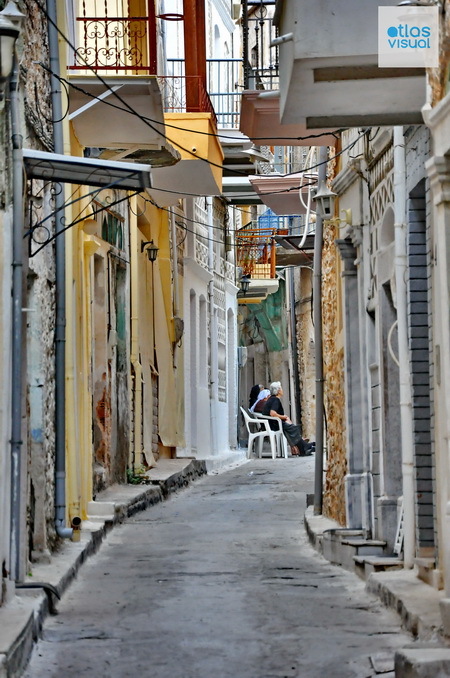 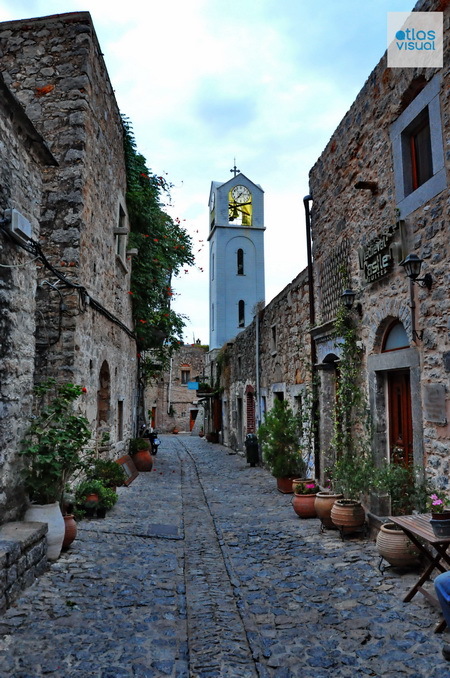 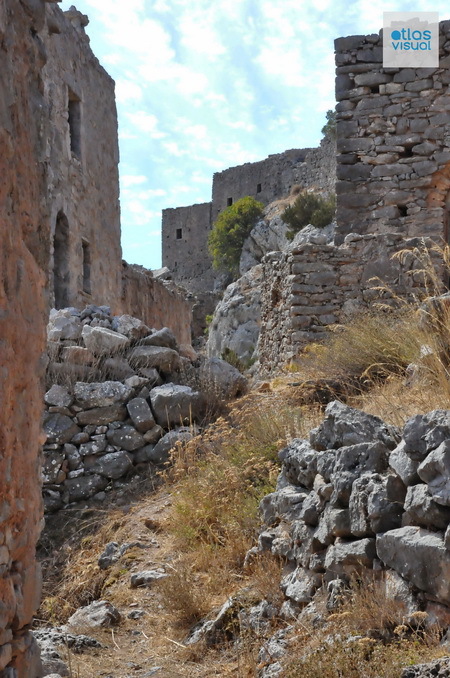 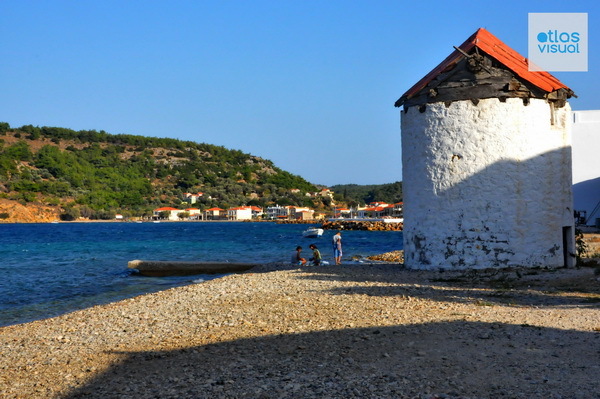 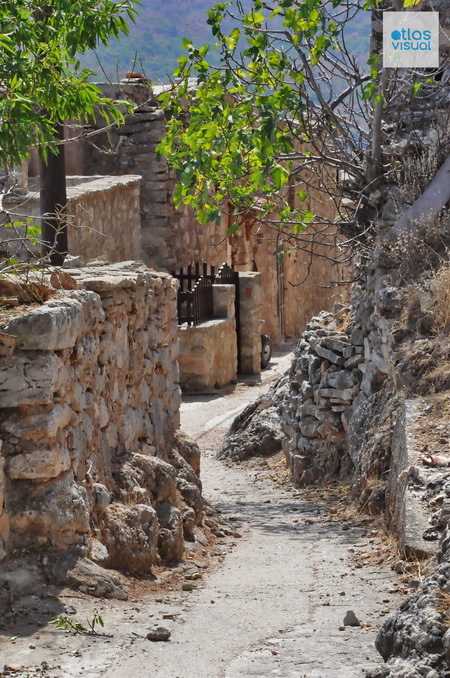 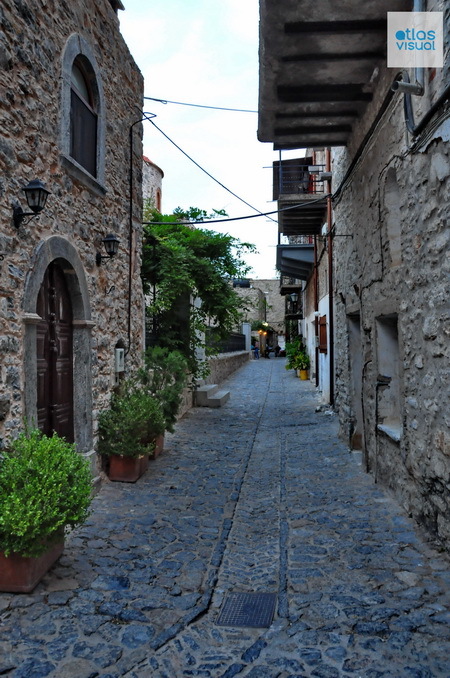 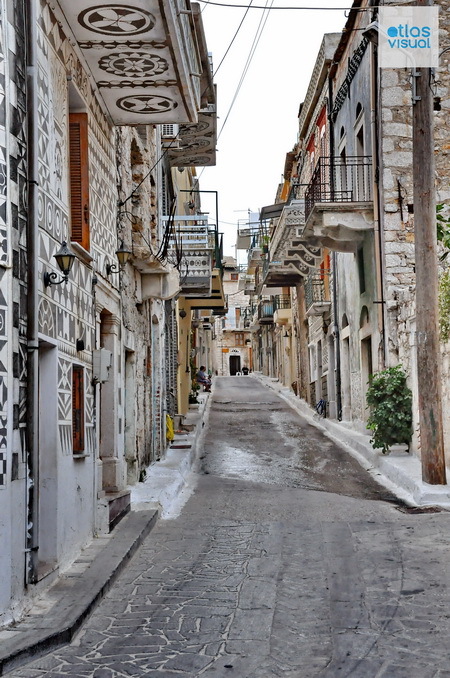 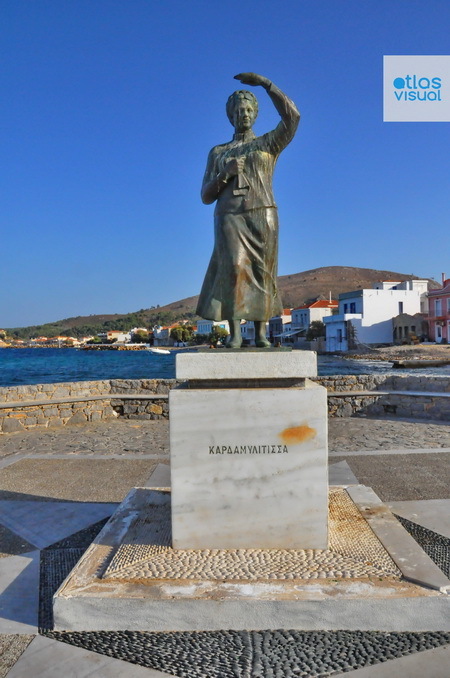 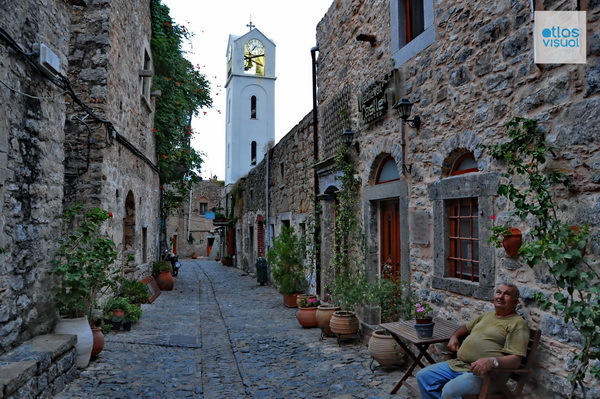 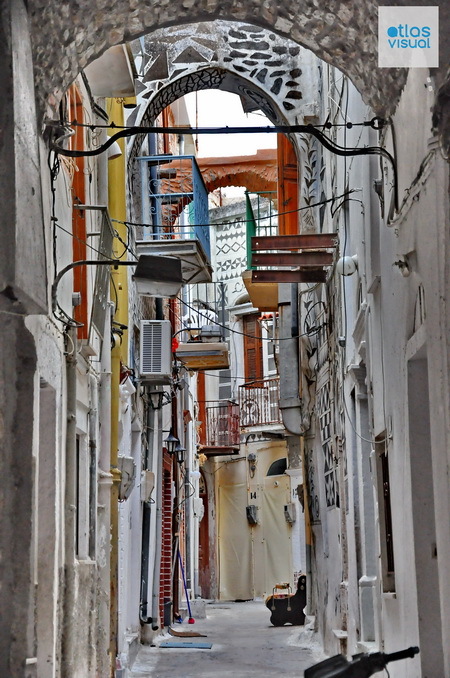 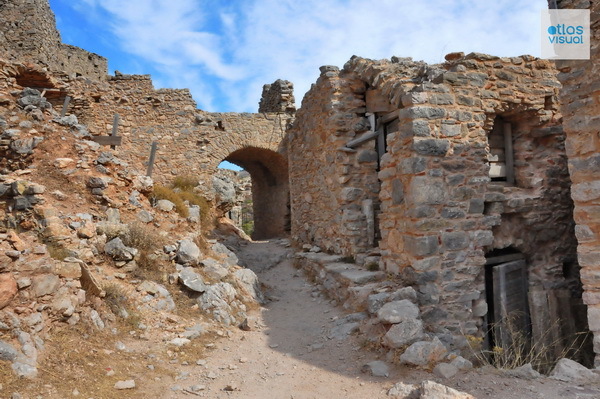 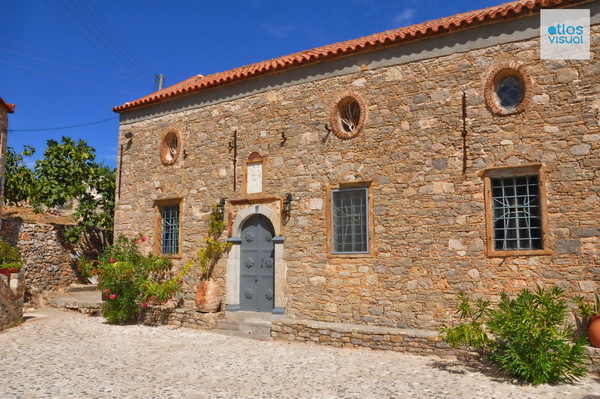 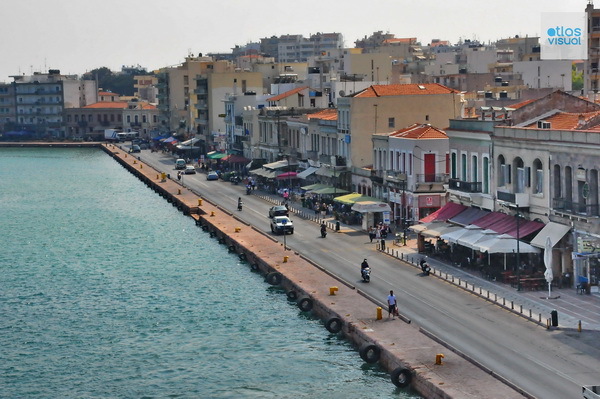 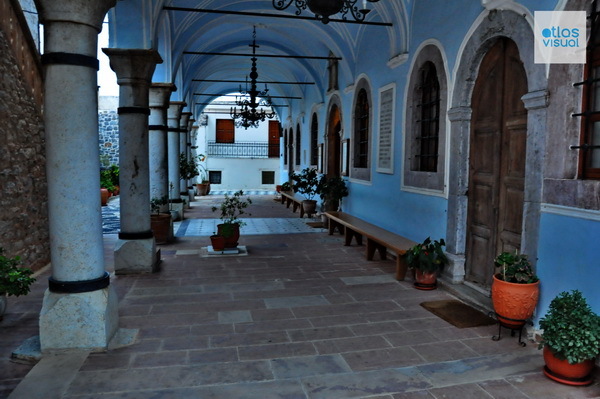 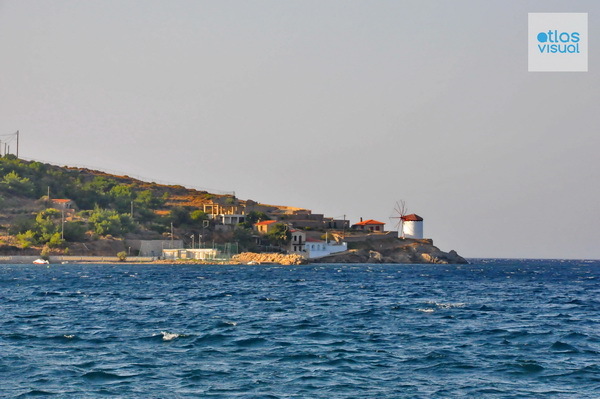 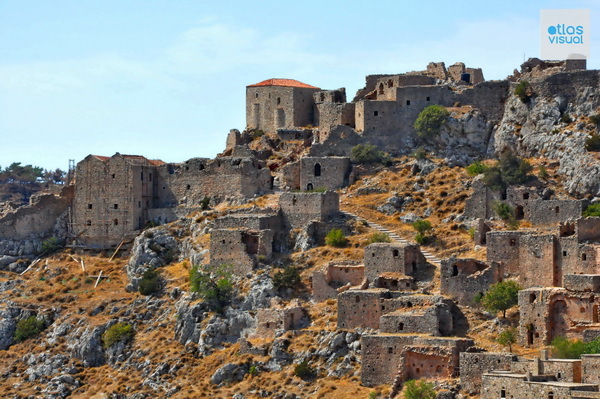 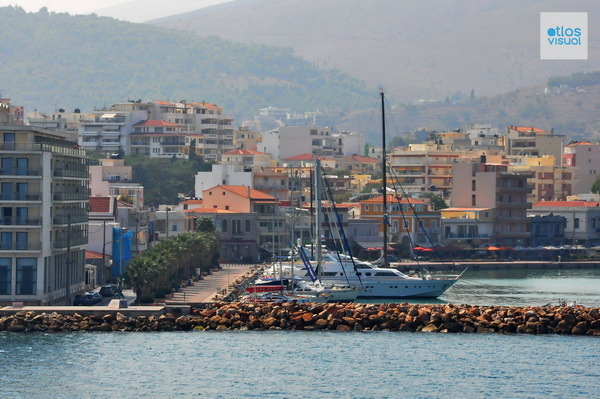 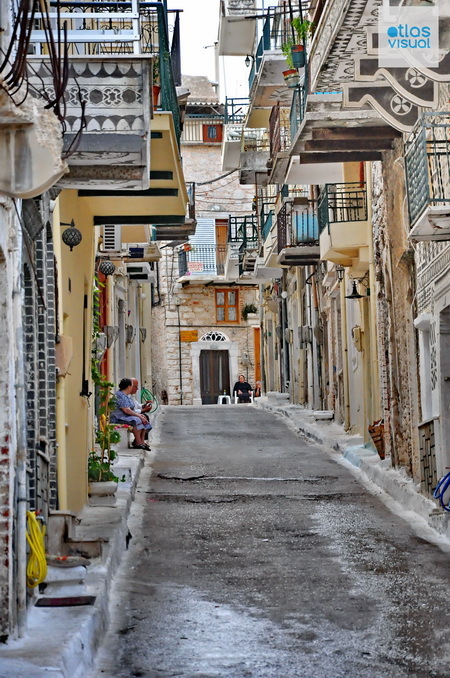 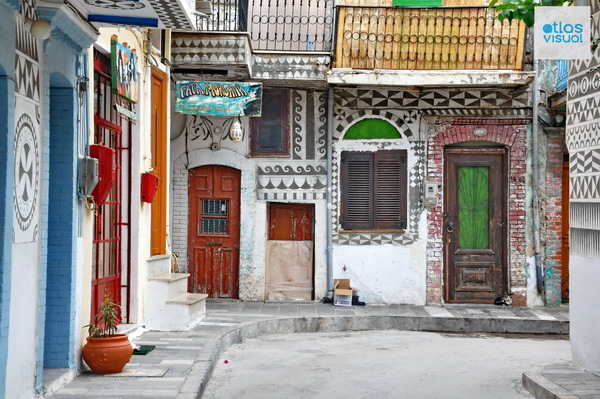 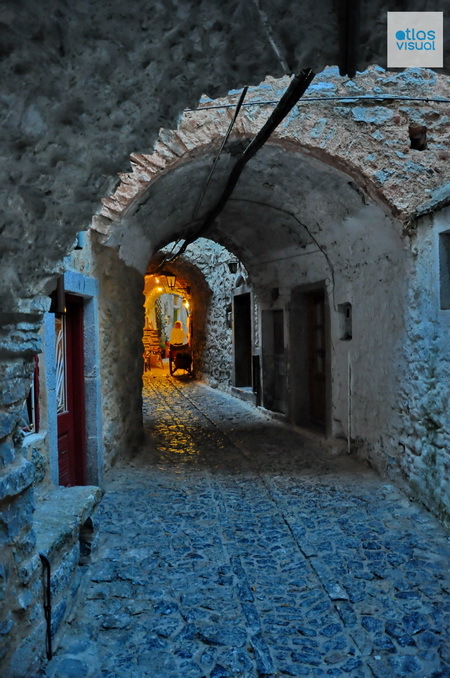 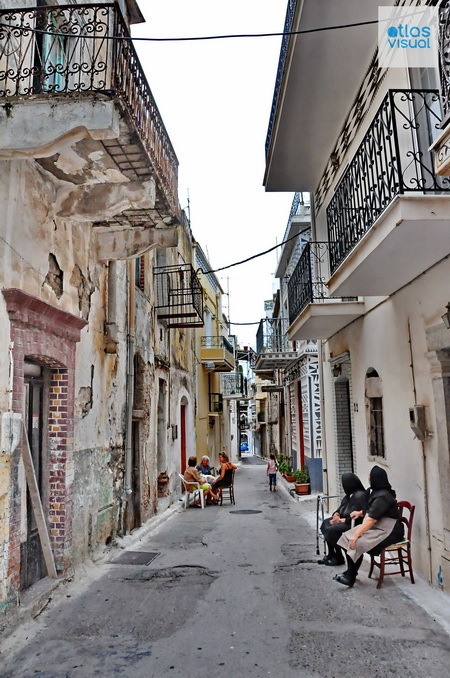 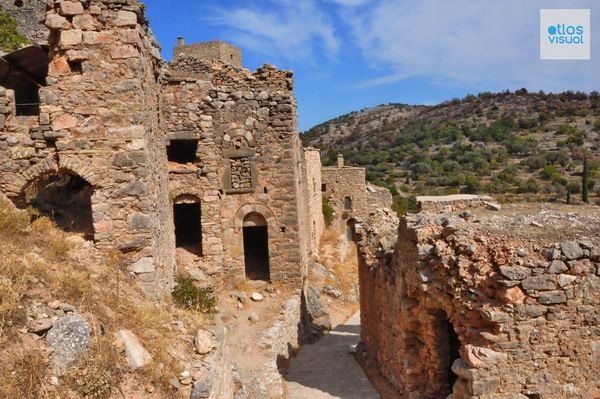 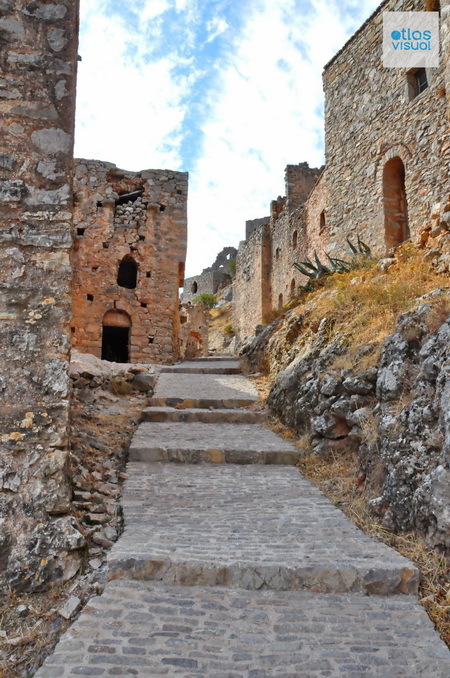 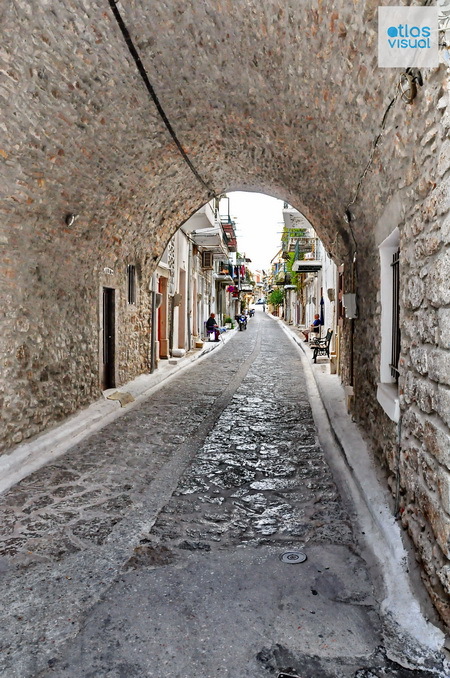 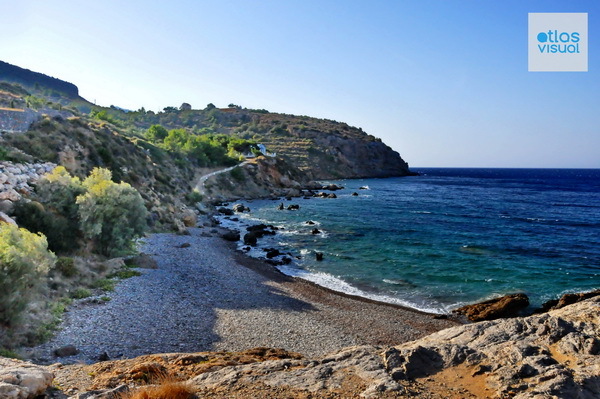 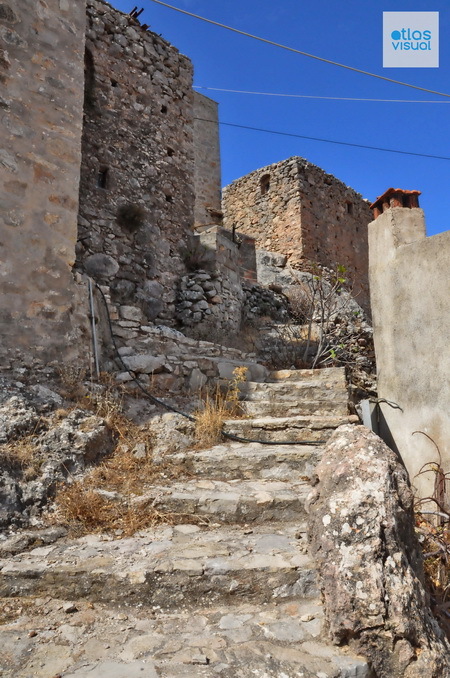 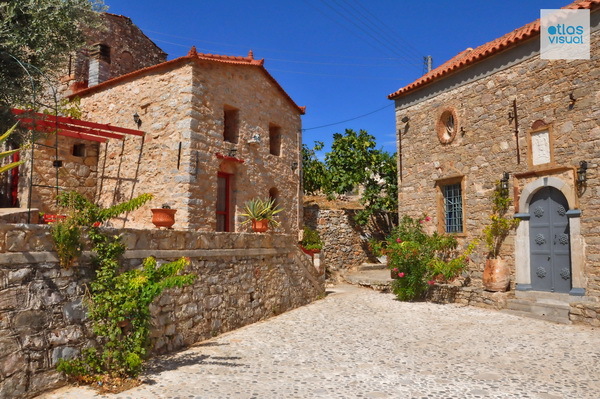 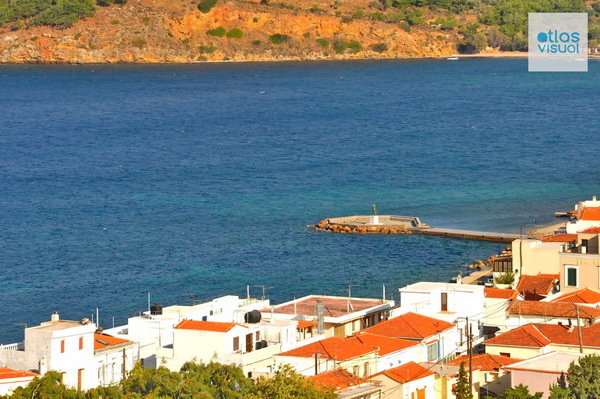 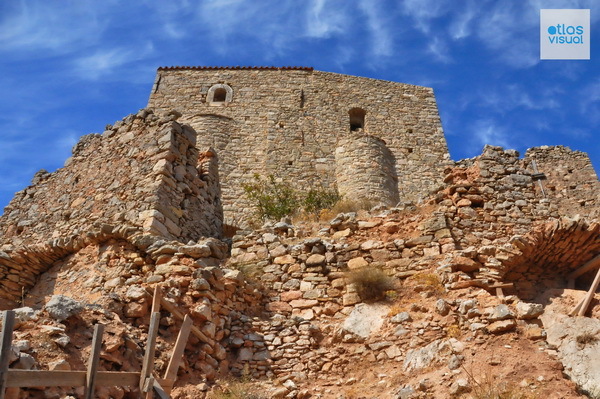 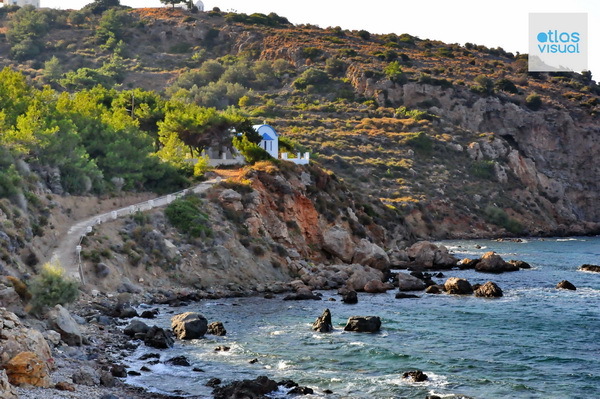 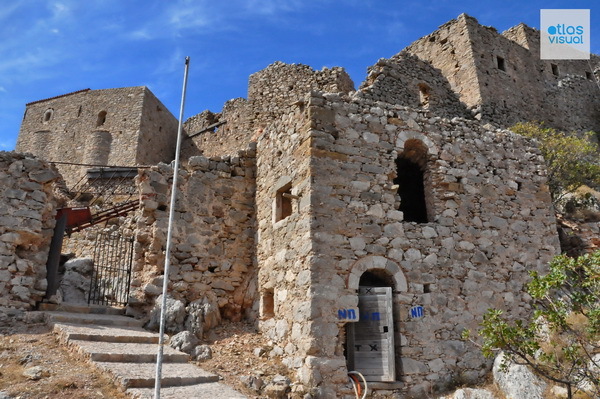 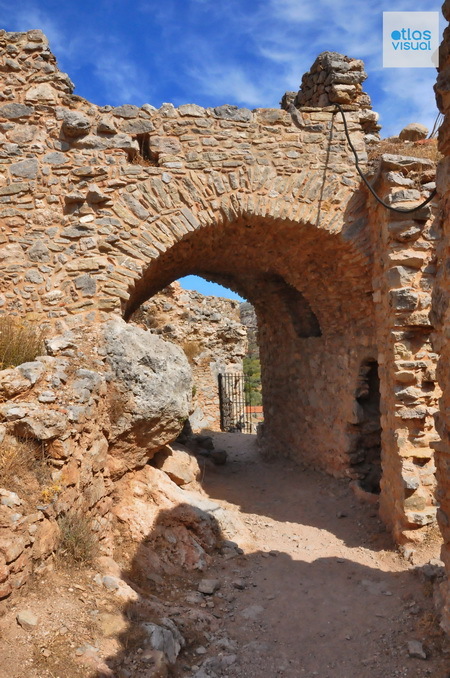 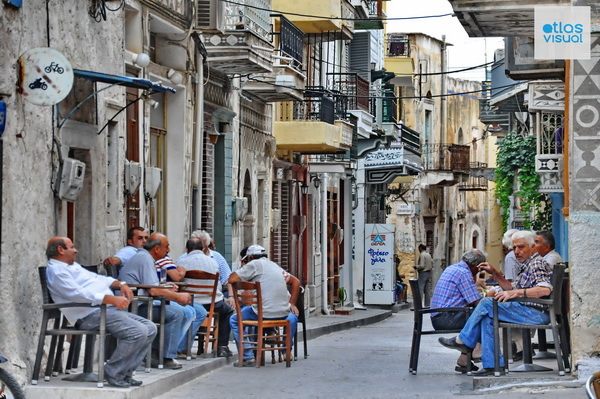 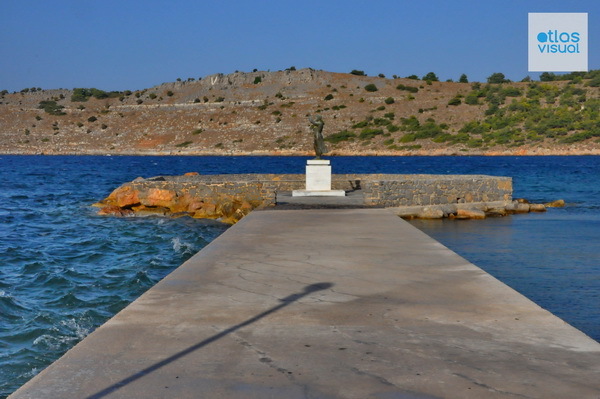 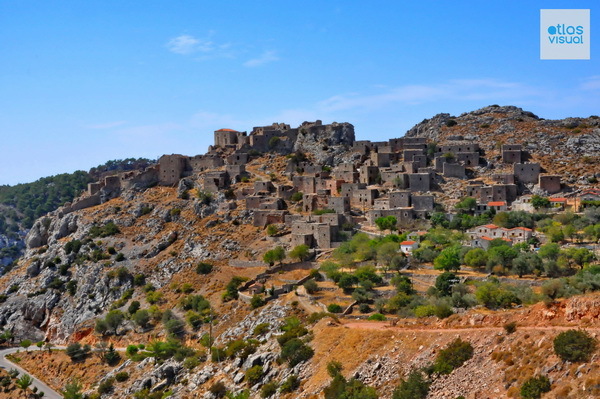 This is our collection of photos from Chios Island in Greece. 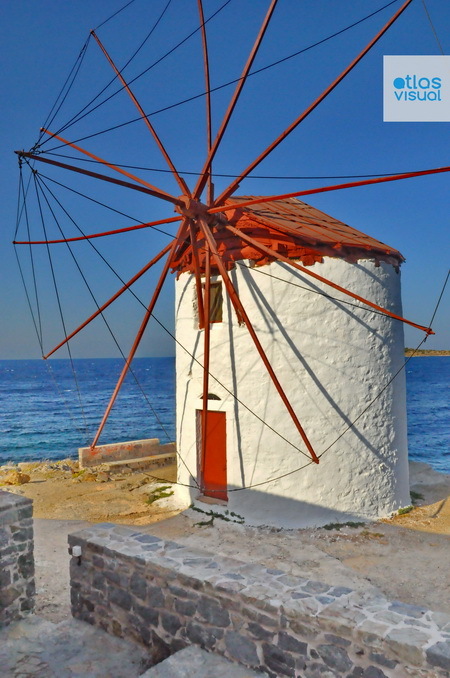 Just click on the images to enlarge them. 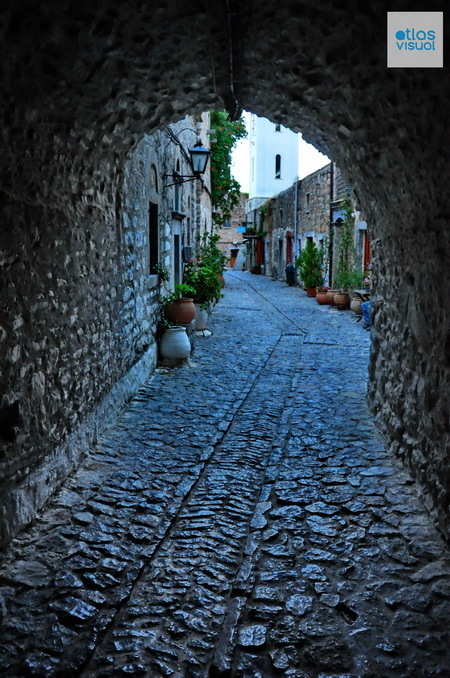 See the beautiful landscape of this amazing location through our high quality pictures.